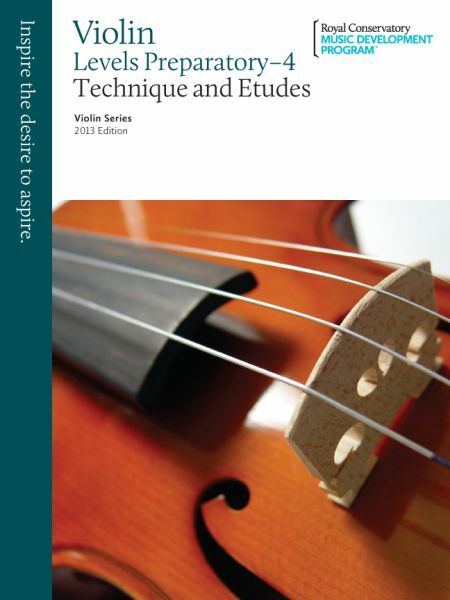 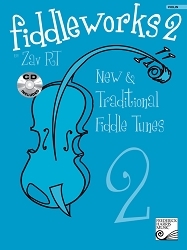 This comprehensive series for violin includes a sound and progressive collection of Repertoire, Compact Discs, Technique and Etudes, and Orchestral Excerpts for the aspiring virtuoso. 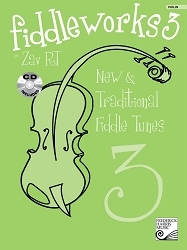 Carefully selected and edited to support teachers and students in their artistic and technical development, the pieces in this series provide an engaging compilation of music from all major style periods. 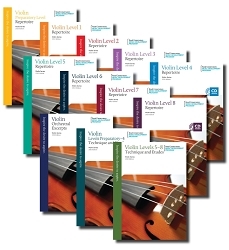 Nine volumes of Violin Repertoire will inspire and excite students of all ages. Reflecting a broad range of styles, this collection includes the works of well-known composers such as Bartok, Dvorak, Piazzolla, and Vaughan Williams, along with compositions and arrangements by contemporary violin pedagogues to extend the musical palette. 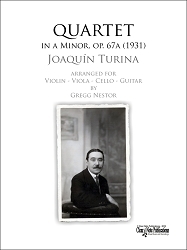 Quality recordings by some of North America's finest violinists and accompanists are included with the purchase of each Repertoire book. 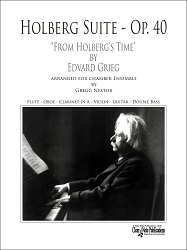 Both performance and accompaniment only tracks for each Repertoire selection offer students a model for performance practice and the convenience of accompanied rehearsal at home.